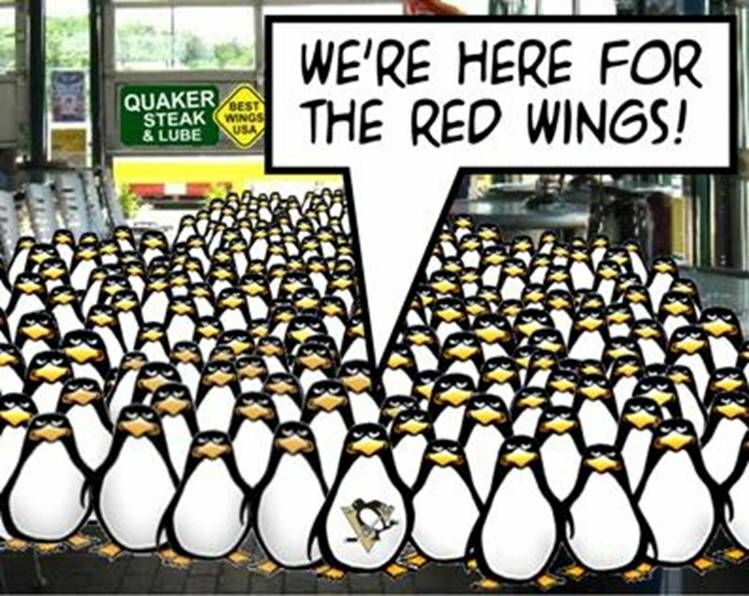 The Pens Are Ready To Eat Wings! I always loved wings! Game 7….tomorrow night, LET’S GO PENS!